[ #adobe #SkyBox #VR #CameraTracker #postproduction #news ]Adobe has just acquired Mettle's Skybox suite. This transition is aimed at benefiting the customers, Adobe, and Mettle, in a move that will further democratize the 360/VR medium. Henceforth, complete 360/VR production workflows would become available to all Adobe customers who hold subscriptions for After Effects, Premiere Pro or the full Creative Cloud, by the end of the year. 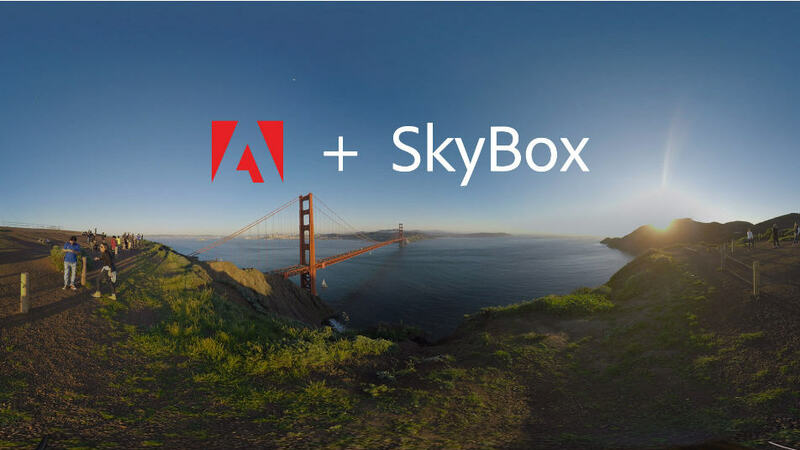 Adobe is acquiring the SkyBox Suite of 360/VR plugins, which are designed exclusively for post-production in Adobe Premiere Pro and Adobe After Effects. Additionally, Chris Bobotis, co-founder of Mettle, is joining Adobe as a director. On the other hand, Mettle will continue to operate as a standalone company, led by Nancy Eperjesy, co-founder of Mettle. Click here for more information from Adobe, and see what Mettle has to say.